Colorado State University Fort Collins is one of the top seven world wide universities to partake of a $15 million award to develop innovative solutions to challenges in global development. Each university will establish "development labs" and work with USAID’s field mission experts and Washington staff to apply science and technology to solve global health, food security and chronic conflict problems. $25 million will fund vets studying Golden retrievers for Canine cancer. Colorado State University received approximately $3.65 million to support research into fighting tuberculosis. Colorado State University has been selected as a Grand Challenges Explorations winner, an initiative funded by the Bill & Melinda Gates Foundation. 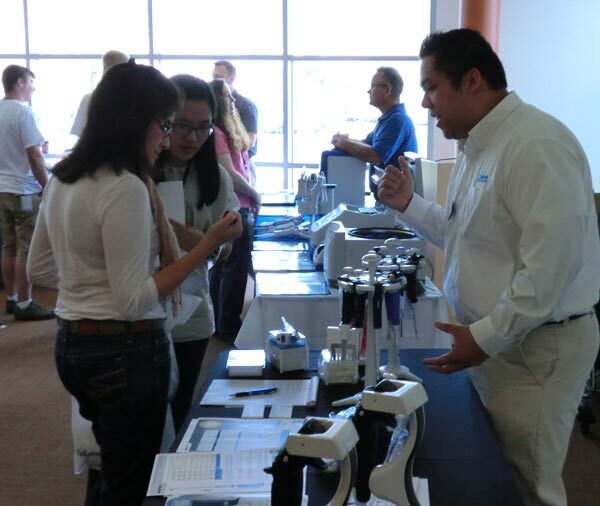 Last year, the BioResearch Product Faire™ Front Line™ event at the CSU Foothills Research Campus attracted 52 attendees. Of these attendees, 13 were purchasing agents, professors and post docs, and 3 were lab managers. These attendees came from 7 different research buildings and 6 on-campus departments. 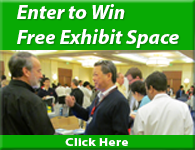 We invite you to join other companies in exhibiting at the CSU Foothills Research Campus BioResearch Product Faire™ Front Line™ event.